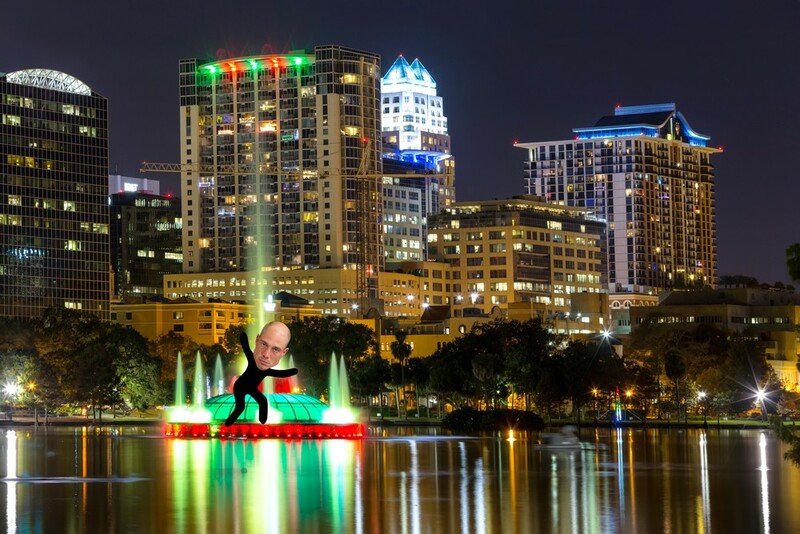 Our hookups aren't as good as they used to be, but even in our heyday, we never got a batch of Ecstasy so strong that we were inspired to steal a swan boat and paddle out to the fountain on Lake Eola in an effort to commune with the waterfowl. But that's just what happened when a man (we'll leave his name out of this) ate a bunch of (apparently fire) molly on Dec. 18, 2017. Authorities were alerted around 4 a.m. when the man started calling for help after his jacked swan boat drifted away. He explained to police that he was inspired to go on his weird little crime spree because "the swans don't judge" him. Which leaves us wondering if he'd ever actually met a swan before, because ... hello, they are super judgey.